We’ve got big things happening over here in Boyd, Wisconsin—the small town where Everything Summer Camp is based. When we first got our start nearly 30 yea rs ago, things were pretty different. We didn’t even go by Everything Summer Camp. 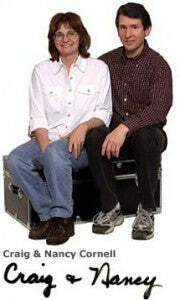 We were C&N Footlockers, named after the owners, Craig and Nancy who started this company right out of their home-garage. 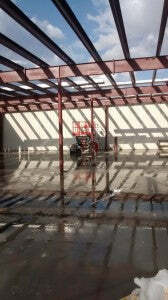 With unmatched construction and excellent customer service, C&N built itself for certain success from the start. Naturally, when business increased, we also increased the colors and sizes of our camp trunks. 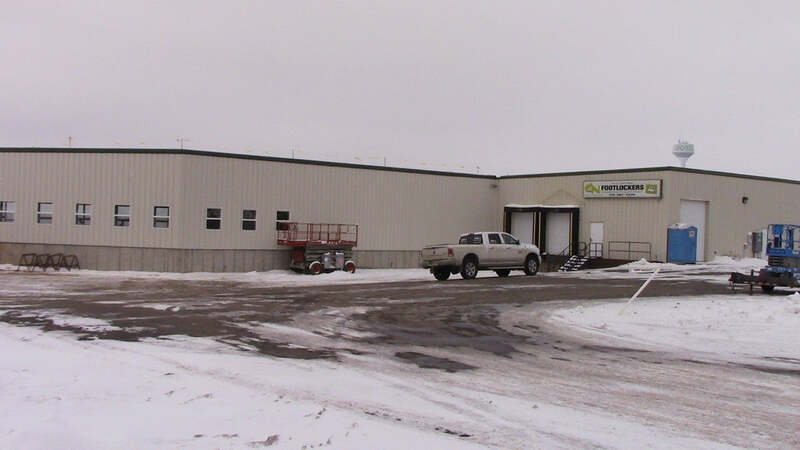 We also ended up relocating for an increase in manufacturing and storage space. It was around this time that we changed our name. And when business kept increasing, we relocated yet again to an even bigger building—the same building that we’re still in today! 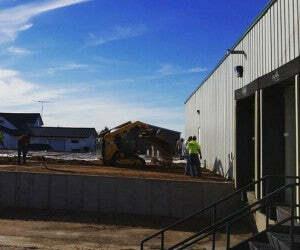 The initial 12,000 square feet building is now undergoing its second expansion to bring it to 31,000 square feet. The biggest change that our expansion has made possible is bringing our whole team together under one roof. Our printshop is the home of our Graphics Department where we make all of our personalized products like Nameplates, Name Labels, Lid Skinz, Pillowcases, along with all of our camp clothing. With our Graphics Department moving to our main building as well as doubling in size, packaging orders and getting them out the door will be able to happen even faster. You can expect this change to bring about more fun, new, and personalized products in 2017! While this expansion will make so much possible, the expansion itself would not have been possible without all of you. You have truly fueled this awesome change for us! Thank you to all our summer camp families for helping us to grow! And, as always, thanks for reading!